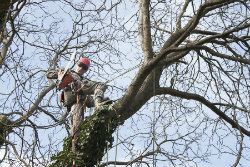 An important part of tree health sometimes includes tree cutting. It is a job that needs to be done with precision, skill and use the safest techniques possible and that is why it is never recommended that a customer try to do this themselves. With Port Orange Tree Service’s competitive and fair pricing you should never even have to consider doing this type of work yourself anyway. We will be happy to come out to your home or business and provide you with a free estimate for any tree cutting service that needs to be done on your property. Port Orange Tree Service has the expertise, knowledge and equipment to handle even the most demanding tree cutting situations. We know how to bring even the largest trees down in a manner that is safe and will not damage the surrounding property. Not to mention, we are fully insured just in case the unusually rare mishap should occur so that you will assume no liability for anything that should happen during the entire tree cutting process. The health of the tree, is it dead or alive? These things give us an idea of how difficult the cutting process will be. Where is the tree, limb or large branch going to fall? Safety always has to be a primary focus when tree cutting. What is the proper angle for the cut so the tree lands where it is supposed to? Is there a clear and open escape route in case of a mishap when cutting the tree? Most amateurs never consider this factor but it is a very important thing. Has a backup fall area been established in case of a last second problem? The tree has grown too large for your property and the root structure is threatening to do severe damage to sidewalks, driveways and other necessary things around your home and business. The tree roots are impacting your home or building structure, such as your foundation or septic system piping. The tree experts at Port Orange Tree Service can definitely advise and guide you on all of the essentials regarding tree cutting. We have the proper equipment, safety training, and expertise to effectively and affordably meet your entire Port Orange tree cutting needs. Call Port Orange Tree Service today for a free estimate at 386-267-6399. Our goal is to always put you as the customer first. This means providing the most competitive rates possible so we can build a long-term relationship. We believe the only way to accomplish this is to do each and every tree job with integrity, safe workmanship and by earning your trust. 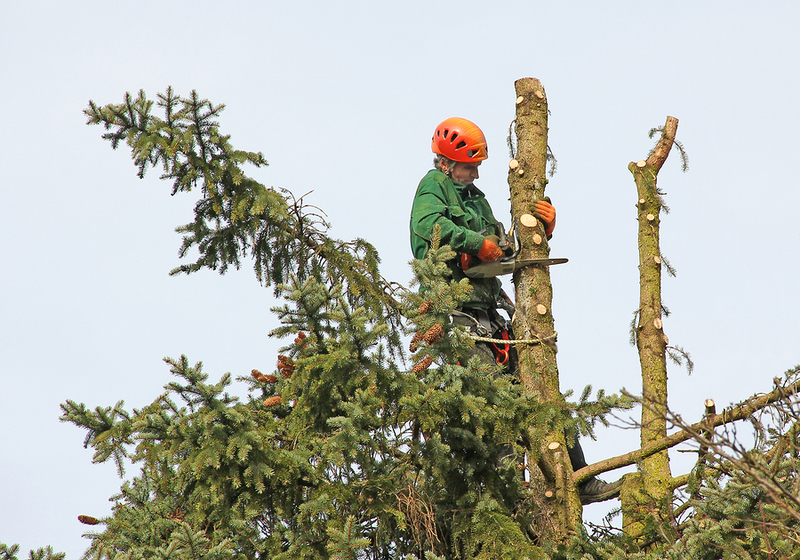 Our tree cutting services will leave your landscape looking beautiful and hazard-free!